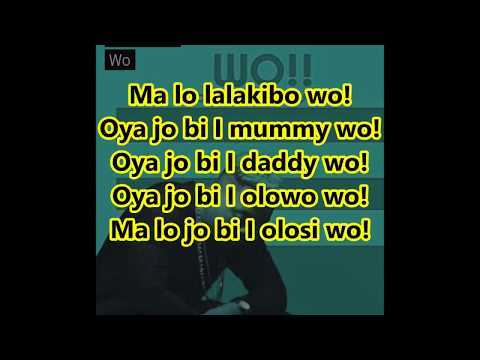 Music » Mp3 Download»Music»Olamide – Wo ! 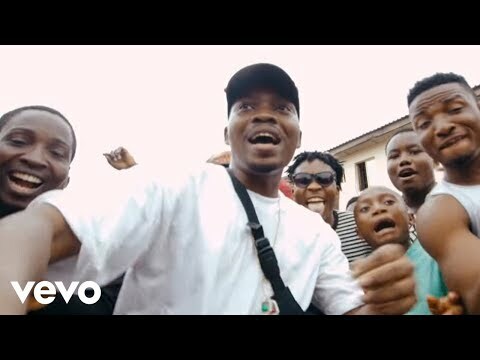 YBNL Boss, Olamide Baddo and the Wicked Producer, Young John reconnect again for a smoking new party track titled “Wo!”. Here’s another potential street anthem that’s definitely also a contender for the dance floors and social gigs. In fact, before you stream on “Wo!” the first time, you should already get your dancing shoes and hats for some dance moves and urban grind. This is as Olamide plotted a series of bouncy and wavy bursts over hard-hitting inciting beats as cooked up by Young John. The end result is yet another masterclass that’s just about to become the mainstay of the airwaves and musical devices. We’ve had “Wo!” on replay mode ever since as well as a ton of music fans. Do not be left out of its groove.